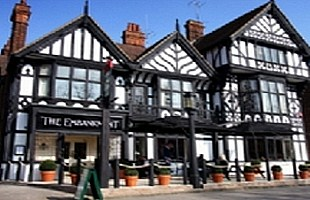 The Embankment is an imposing mock-Tudor pub with luxury rooms in the heart of Bedford. The clue to our location is in the name! We sit right in the middle of Bedford's beautifully-landscaped Embankment, with wonderful views out over the River Great Ouse, the boathouses and all the hustle and bustle of life on the river. 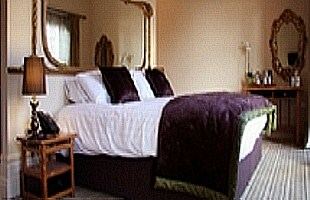 We have 20 comfortable en-suite bedrooms overlooking the river, a lovely shaded terrace and a private dining room for up to 24. The private dining room is also well-suited to business meetings & small conferences. 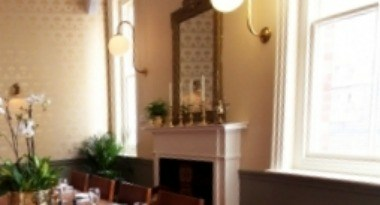 The private dining room may also be reserved for private parties, weddings & receptions. 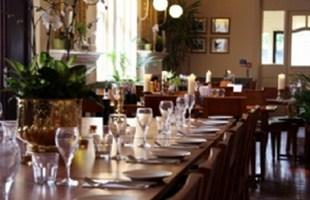 Seating up to 80, or 150 for cocktails & canapes, we would be delighted to discuss hosting your special occasion.